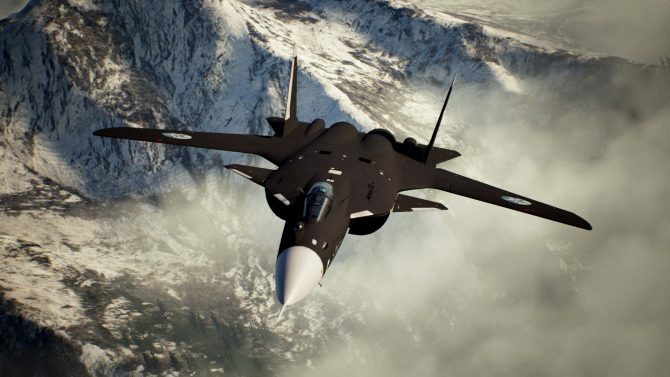 Back in April, Ace Combat 7 Producer Kazutoki Kono asked his followers on Twitter which Ace Combat games they would like to see remade on modern hardware. The result leaned heavily towards Ace Combat 5: The Unsung War, with Ace Combat 04: Shattered Skies and Ace Combat 3: Electrosphere following. 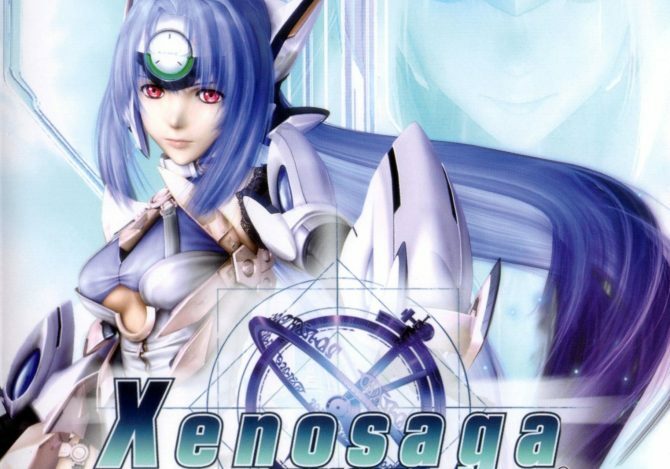 Since Ace 4 and Ace 5 are among the most beloved titles of the series, and they really could use a visual overhaul from their PS2 graphics, DualShockers asked Kono-san whether a PS4 remake for either or both games is on the menu. 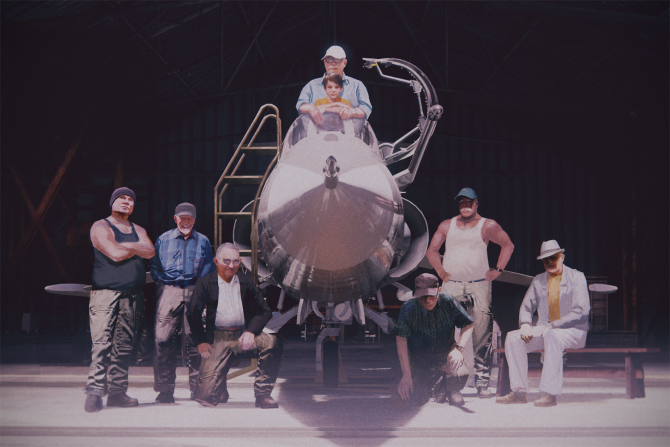 “In terms of remakes, I’m very thankful that there are a lot of fans and voices saying “hey, we want to experience the story again.” Should the chance present itself, I would certainly like to examine it, but there are a lot of tricky issues that we took on with the past wars, thematically, so it would be a very tricky thing to navigate. 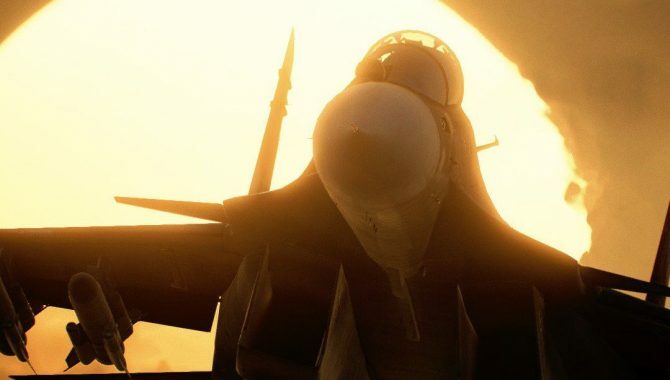 Looks like we’ll have to wait and see if anything of this front ever happens, maybe in the wake of a possible successful launch of Ace Combat 7. 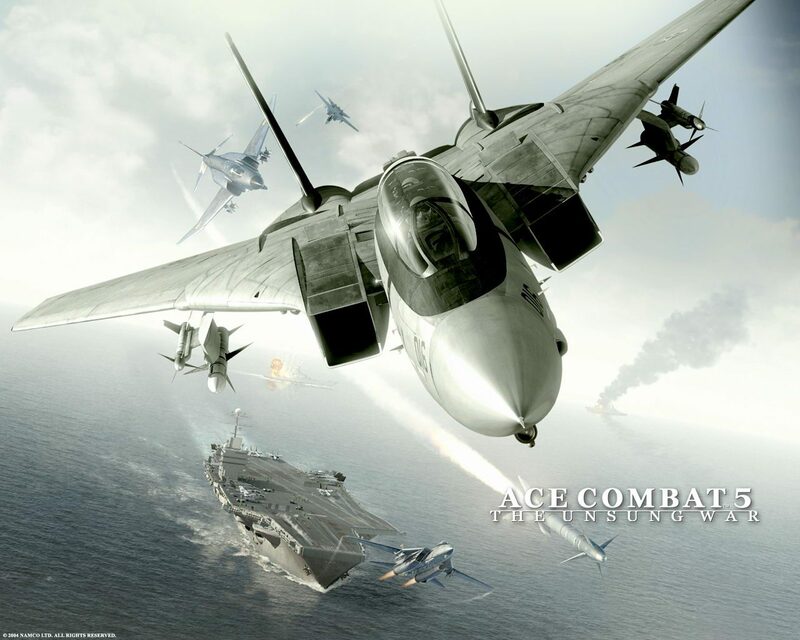 One thing is for sure: while remakes might not come, the new game appears to be very close to the beloved approach of Ace Combat 4 and Ace Combat 5, so my hype and hope are literally through the clouds. Yes, I made a pun.